Having a new baby can be one of the most joyous moments in your life but also one of the most expensive. 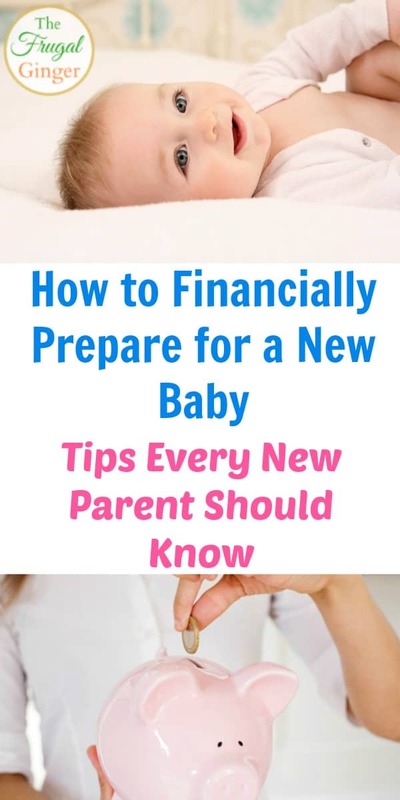 It is so important to learn how to financially prepare for a new baby so that you can start out on the right foot. You want to be surrounded by love and joy, not a mountain of debt when your new little bundle arrives. Did you know that the average cost of baby’s first year is $12,000?! That is just on baby related purchases, that doesn’t even include child care. The price could be even higher depending on where you live. Taking your child to Disney World for the first time can be a magical experience…at least in your head. When I recently took my four year old to Disney World I knew that we were going to have to deal with some meltdowns. 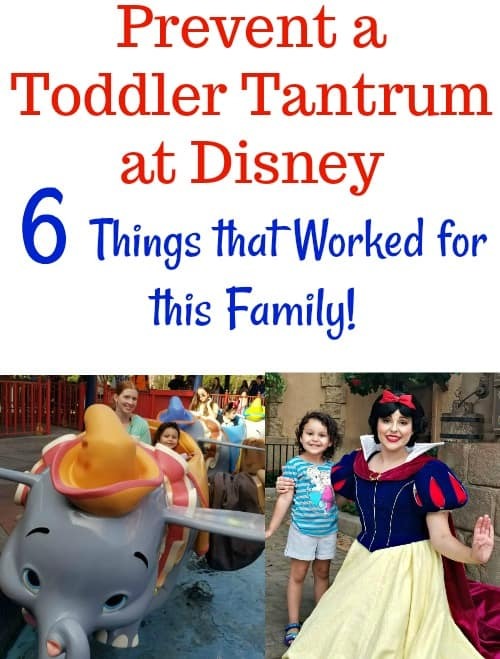 I did everything I could to prevent a toddler tantrum at Disney so that we could all enjoy ourselves…and it worked! No matter if your family is going to Disney World, Disney Land, or even on a Disney Cruise these tips should help you have a more enjoyable experience. One of the hardest things about transitioning your child from a crib to a toddler bed is figuring out how to keep your child in bed all night long. 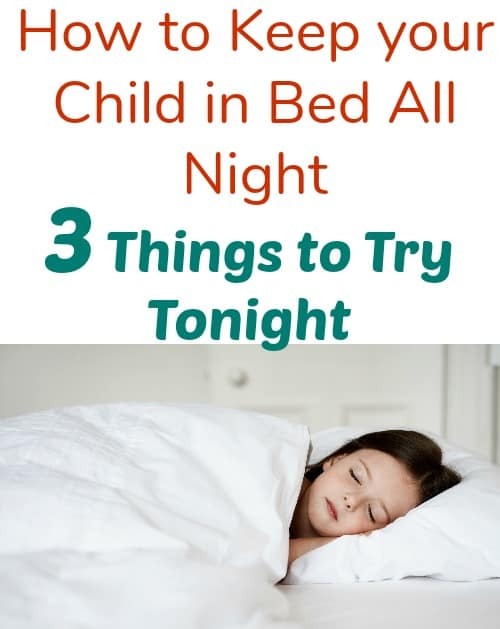 We struggled with this for a little while when my daughter was younger but there were a few tricks that we used when our toddler used to climb out of bed. My daughter is now four years old and sleeps in her big girl bed all night long. I do make an exception when she is sick or had a nightmare. I want her to feel safe in her room and not afraid, because then we will be right back where we started. 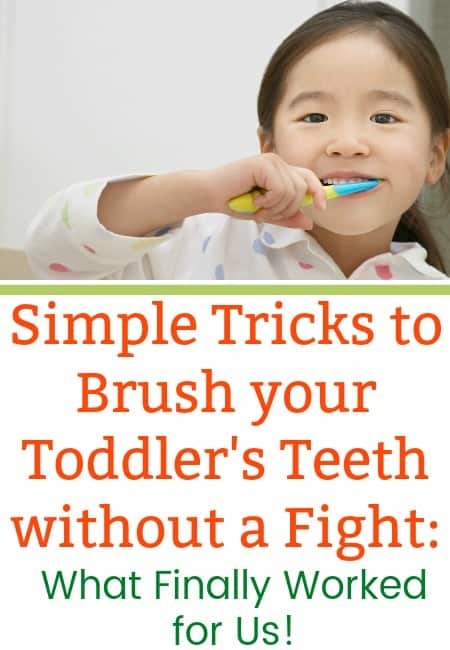 Simple Tricks to Brush your Toddler’s Teeth without a Fight: What Finally Worked for Us! One of the most frustrating things a new parent can go through is getting your child to brush their teeth! My daughter would throw a huge fit every time we tried to brush her teeth and it was a nightmare. We finally discovered some tricks that worked for us and will hopefully help you brush your toddler’s teeth without a fight or a complete meltdown! It took us a while to figure out what would work for my little girl and finally put an end to the struggle of brushing this child’s teeth! We buy a lot of stuff for a new baby and it tends to pile up as the year goes on. Most of the items you got at your baby showers are sitting in a closet by the time your baby has their first birthday. 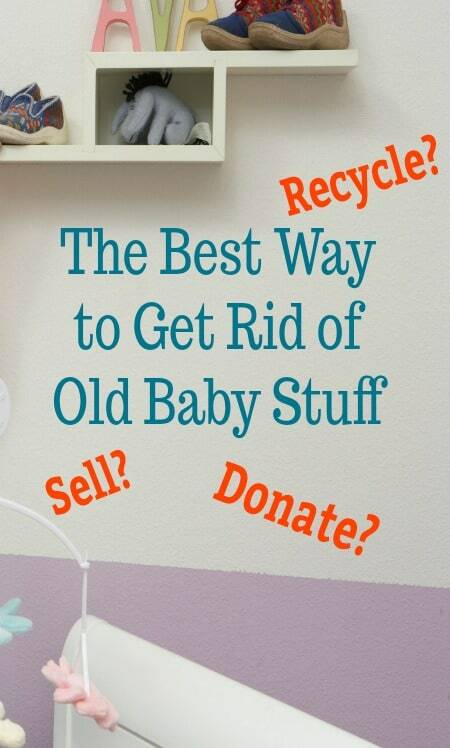 What is the best way to get rid of old baby stuff that you just don’t need anymore? Some things can be sold, donated, recycled, or just plain thrown in the garbage. I personally like to dispose of things in a way that won’t be harmful to the environment and can potentially put money back in my pocket.